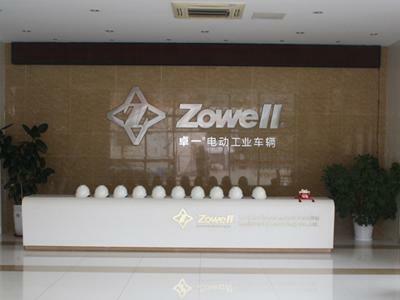 Before entering the gate of Zowell, you can see the Zowell truck advertising board. 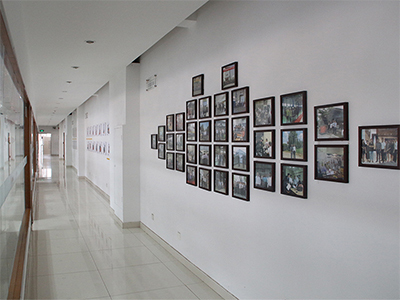 Walk to the front desk on the first floor. 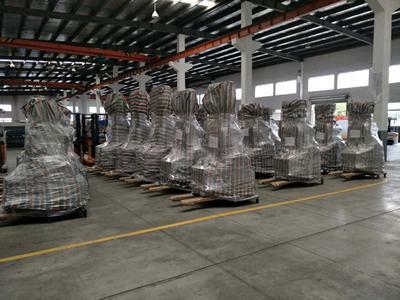 There are neatly placed helmets on the desk for safety when walking the production floor. On the walls of the corridor, there are pictures of our customers, products, patents, and certificates. 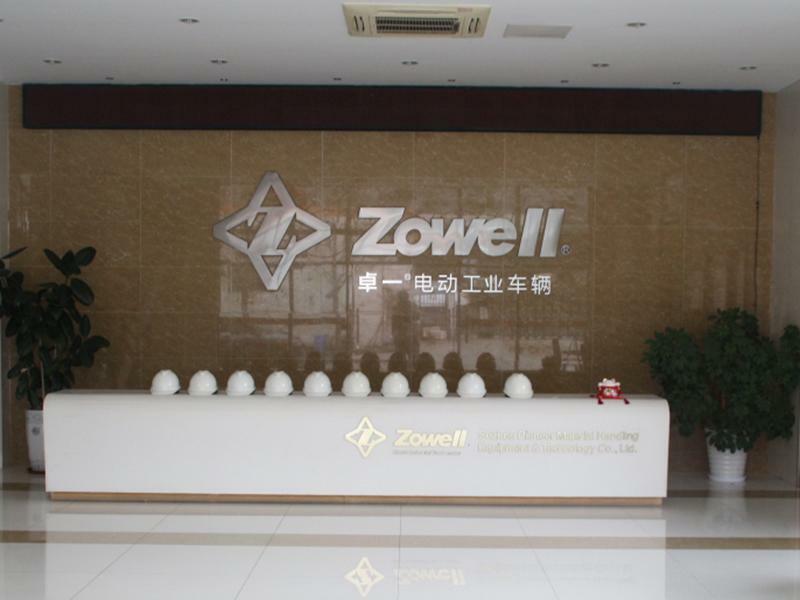 The technical center of Zowell is a scientific research institutions combining R&D and trial manufacturing processes. We have a complete range of technology and equipment. When it comes to production design and development, our technical center has introduced an advanced integrated product development (IPD) system to effectively shorten the R&D process. 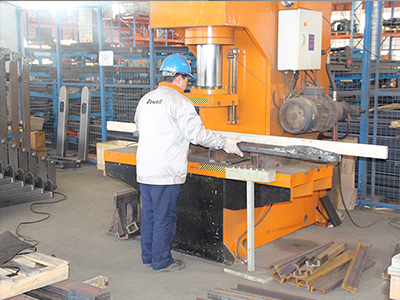 This helps to reduce costs and improve finished product quality. 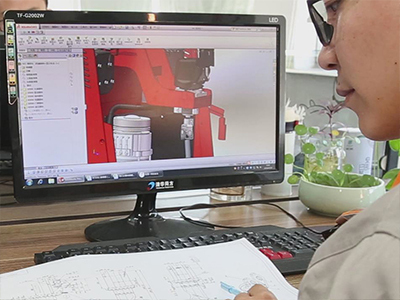 The designing of products is carried out by advanced 3D design software. We have also adopted top-down design methods to increase R&D speed and capabilities. 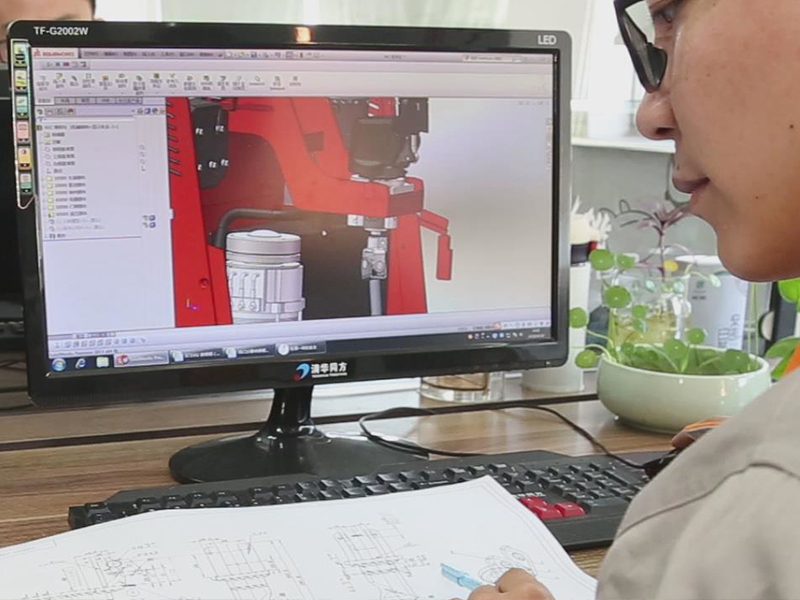 During the process of product structure design, we use a finite element analysis and relative professional software to perform structural optimization, provide design guidance, and improve the overall reliability and quality of our products through technological competiveness. 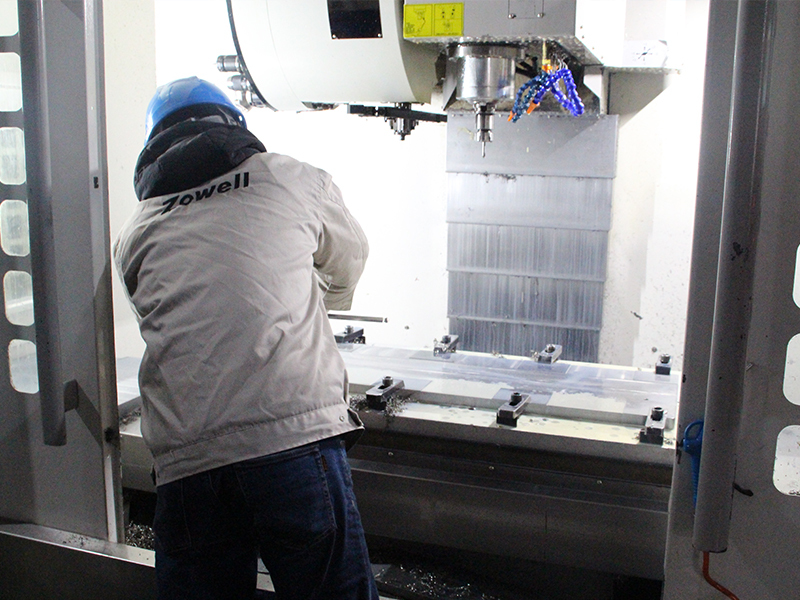 In order to optimize product quality, reliability and uniformity, Zowell has invested in advanced testing equipment. We also carry out specific testing procedures and standards in different aspects of production for components as well as complete truck testing. 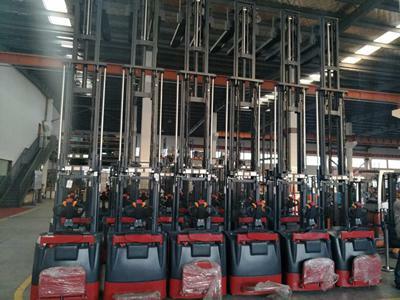 1) Salt spray tester: the electroplated shaft and workpiece, painted structural components and rust proof treated metal material are all salt-spray tested. They should be corrosion resistant. 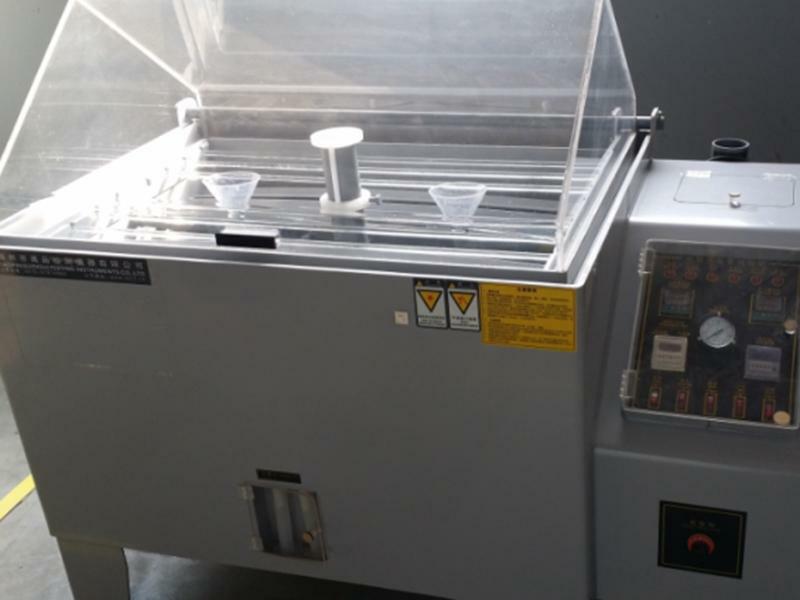 2) The high-low temperature test chamber is high-tech equipement that simulates natural high and low temperature conditions in order to judge the performance of our products. 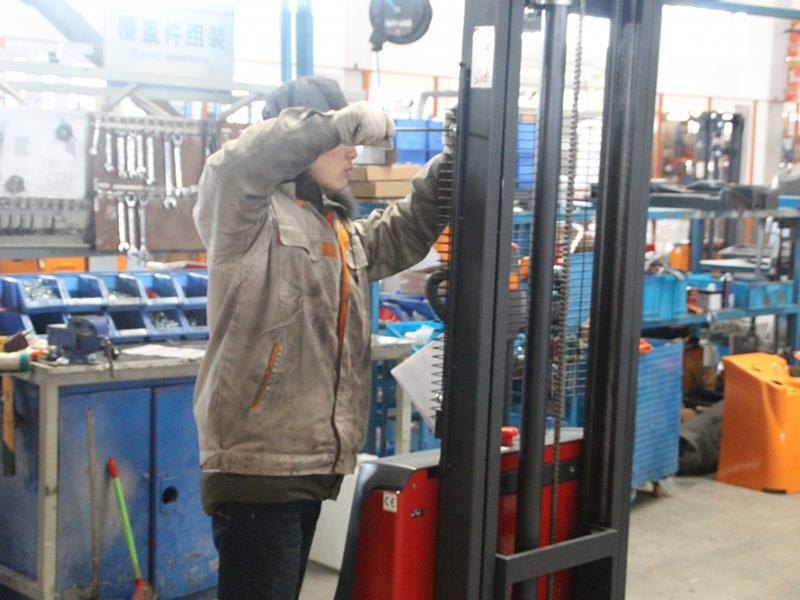 The temperature range of the chamber is -60～150℃. 3) Driver element testing station: it can carry out performance testing, running-in, and aging testing for motors and gear cases. 4) Integrated exaggerated testing station: it can carry out performance and aging testing of the pump station, energy consumption test of the battery and motion test of the oil cylinder and lifting structure. 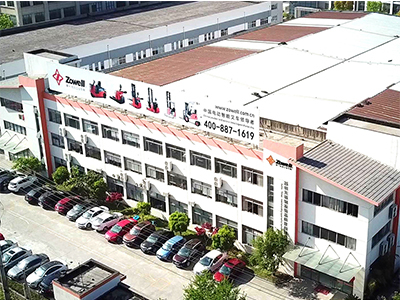 Walk to the right corridor on the second floor, there is an iron staircase which leads to the workshop. When you stand on the stairs, you will get a panoramic view of the workshop. 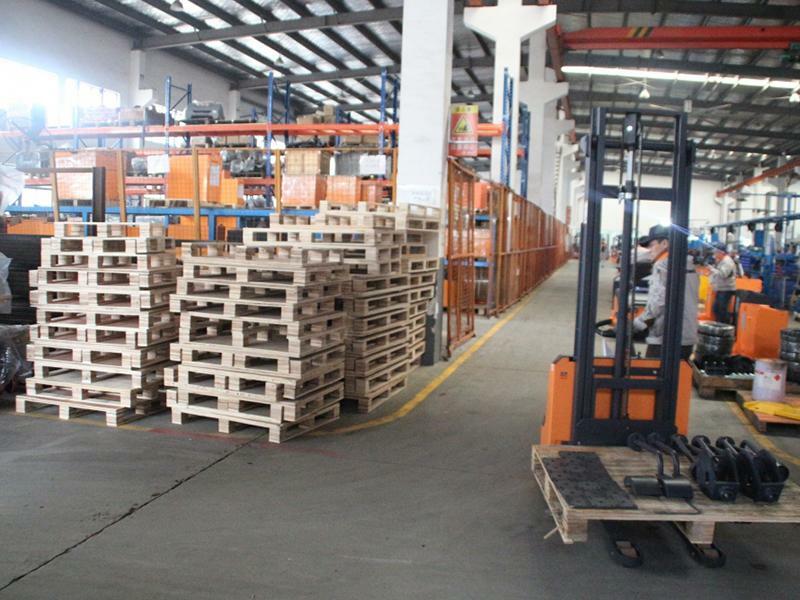 There are neatly placed stackers and trucks in the workshop. 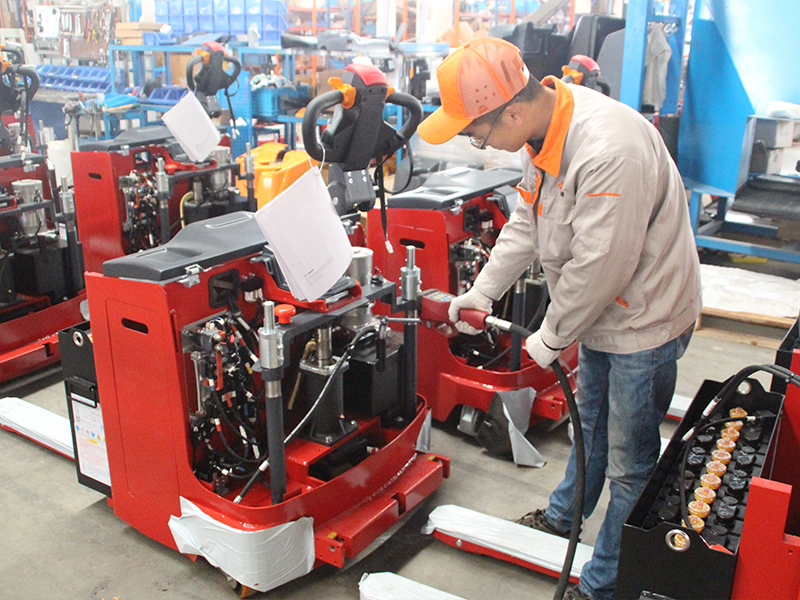 First, you will see the assembly station that performs, driving system assembly, steering system assembly, hydraulic system assembly, portal assembly, and covering parts assembly. 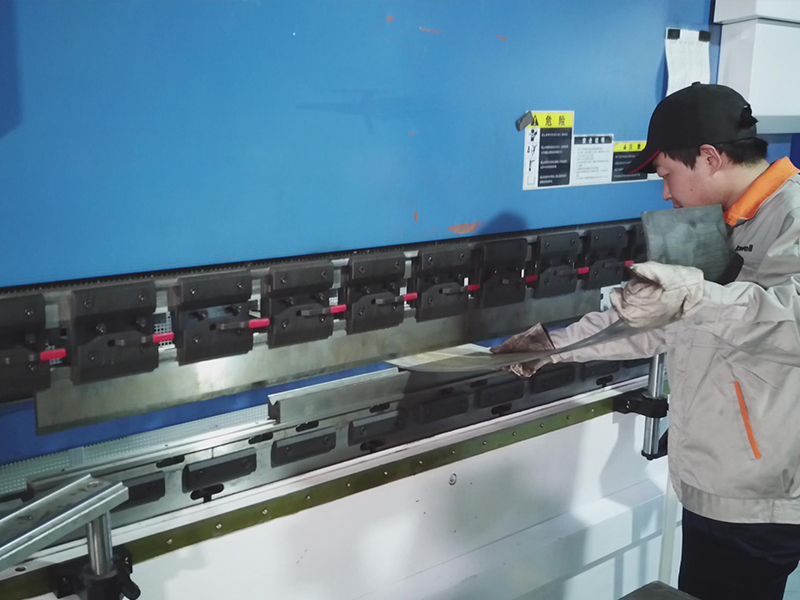 Using the CNC edgefold machine, we can realize precise partedgefolds, optimizing uniformity for part specifications. 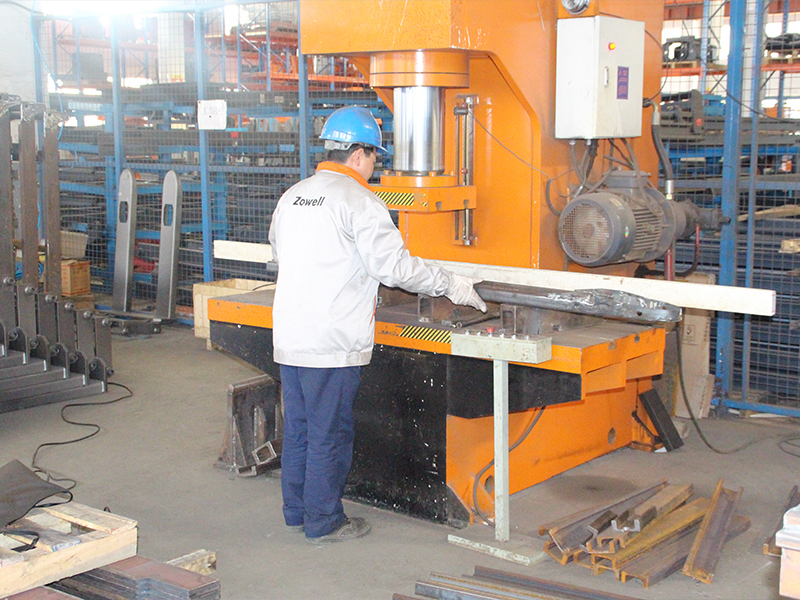 Upon completion, there will be deformation on welded parts. 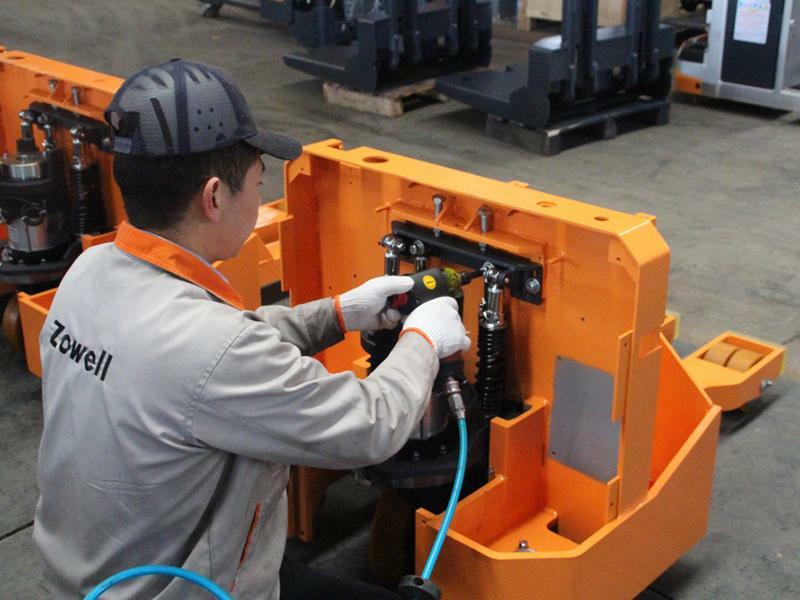 We utilize hydraulic equipment to carry out the correction of these deformations to ensure the quality of our finished welded components. 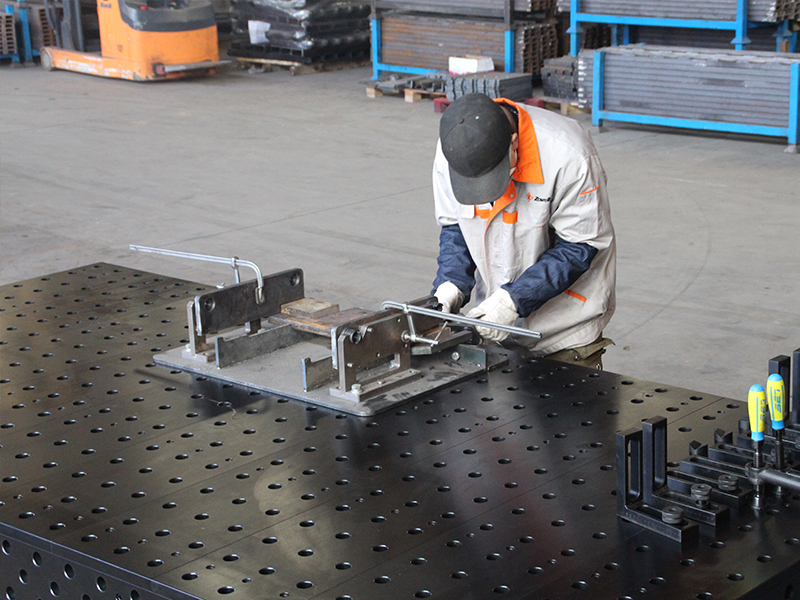 We use a welding tooling that realizes precise positioning and delivers highly uniform welding, thus ensuring high precision and high efficiency structural parts. We have 5 precision vertical machining centers, 2 CNC machining lathes and grinders, wire-electrode cutting machines and other outstanding equipment sets. 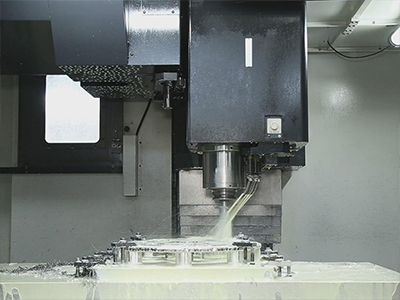 The powerful machining ability can optimize precise part processing specifications resulting in excellent product performance. 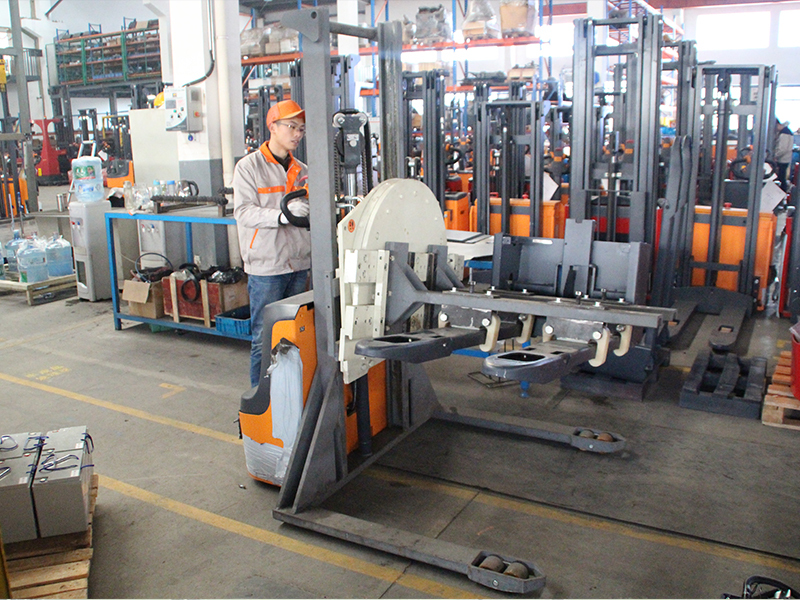 The assembly of bottom parts of the pallet jack trucks is carried out when the machine rack is rotated 180 degrees. We use a rotating tooling for the replacement of the movable turn over frame in order to improve efficiency and remove potential safety hazards. 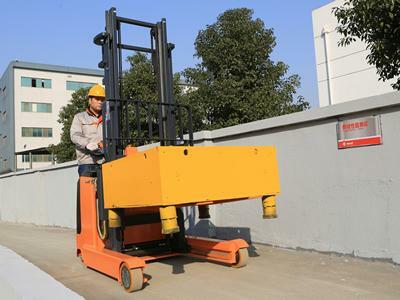 1) The 360° free rotating is controlled by button. It can realize smooth assembly at any position and angle. 2) The function of free lifting can ensure that the operator can choose suitable working height according to their own height. 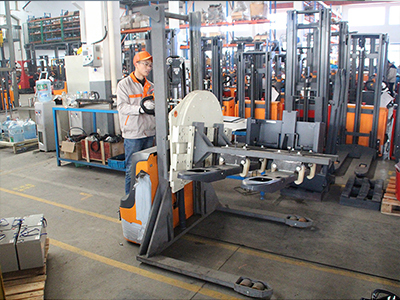 3) The moving function can be replacement of the transporting between working stations carried out by traveling crane and conveyor chain. Zowell is equipped with an imported oiling machine that effectively controls the purity of the hydraulic system, improving the service life of the hydraulic parts. 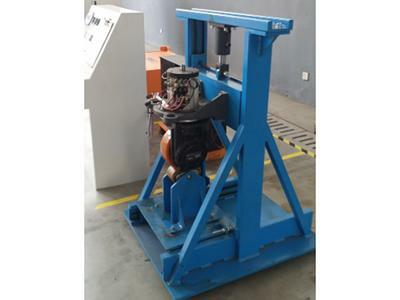 1) This machine is equipped with sealing device which can ensure that the crude oil will not come in contact with the air during the processing from oil drum to the machine. 2) It has its own filter screen to ensure cleanness of the crude oil. 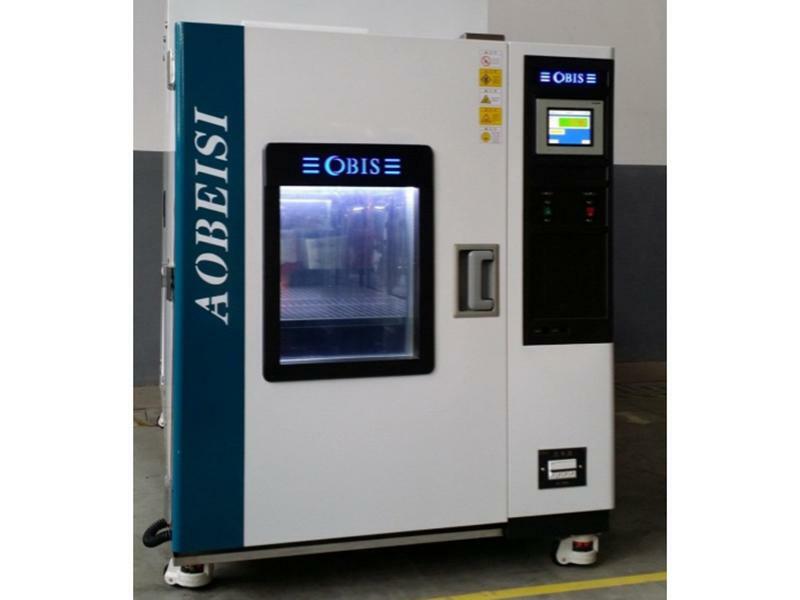 3) The preset quantitative oiling and digital display system guarantees the oiling quantity of hydraulic oil. 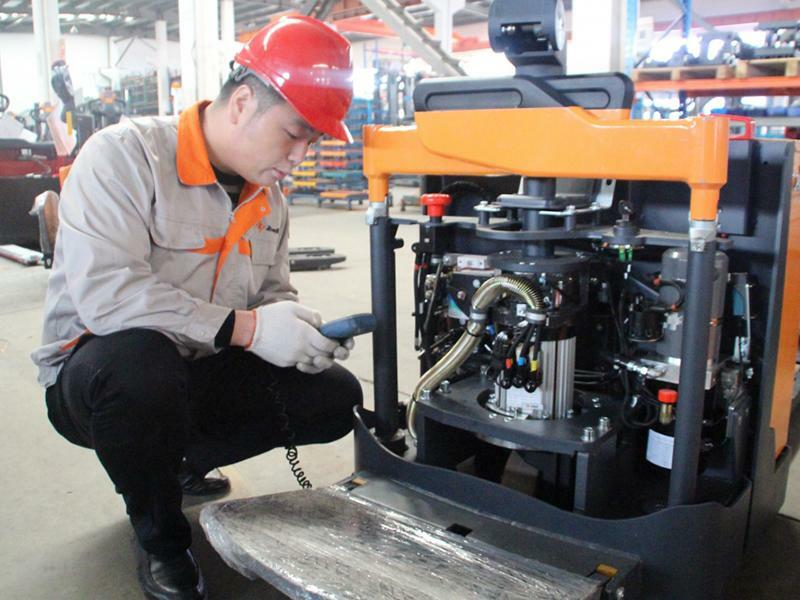 The cleanness of the hydraulic system is strictly controlled during assembly, so we specifically set OPL of hydraulic part assembly. 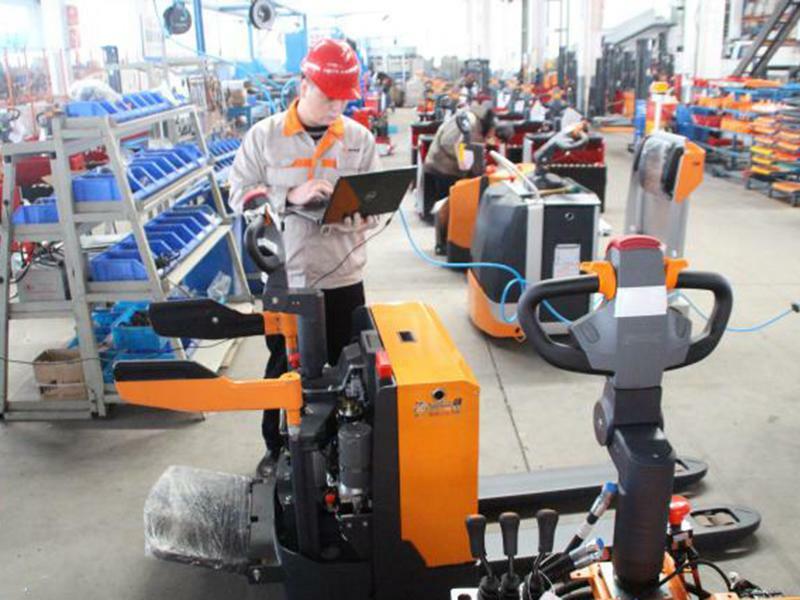 It becomes the key checking point during process detection. All parts are neatly sorted according to the different type of trucks. 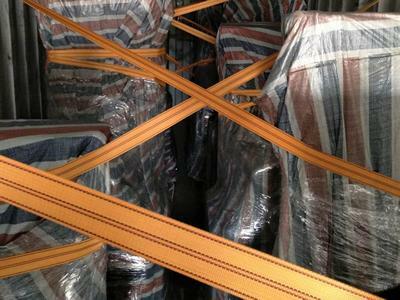 There are specific people in charge of the sophisticated managing system. 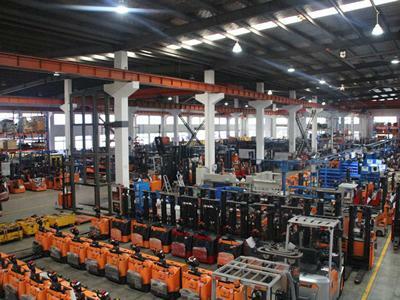 Zowell effectively uses the space of the warehouse, the material are stored in the area divided. 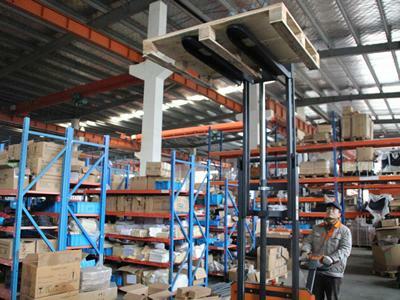 The goods are stored in different areas according to the category. Each batch of products should be marked at an obvious position to prevent misuse and mis-delivery. 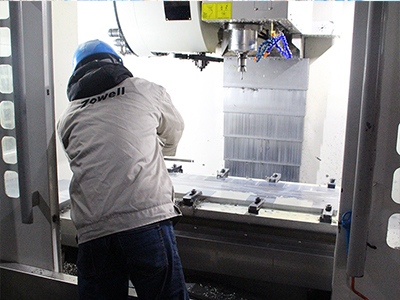 As a superior manufacturer, Zowell pays attention to quality testing from parts to finished products. This instrument can be used to test the X/Y outer specification and inner diameter of the hole of the parts. 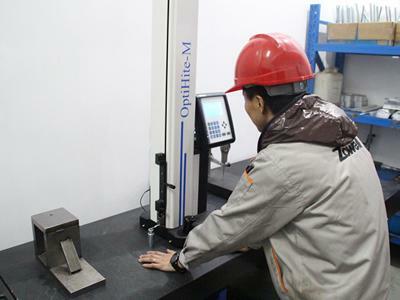 This micrometer can be used to check the outer diameter inside the shaft. 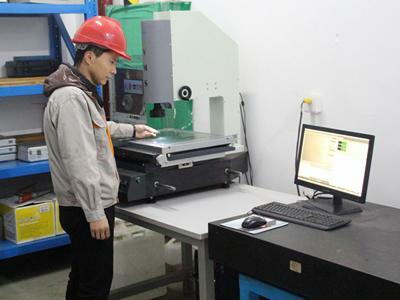 This gauge is used to measure the Z direction specification of the parts. 4. 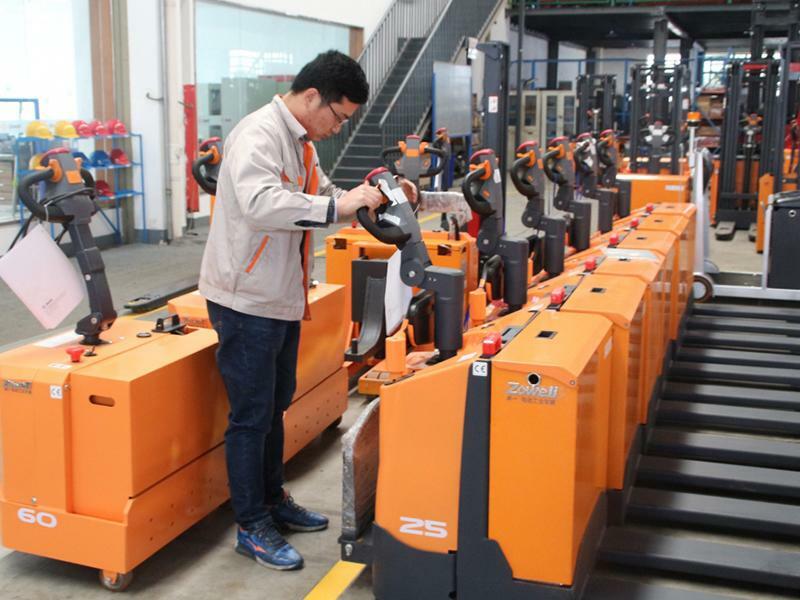 Zowell also checks that if the internal run program is the same as the requirements of the order. 5. 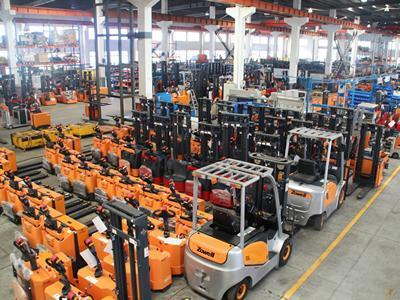 We also adjust the moving speed of the truck to ensure safety of the operators and goods which are being transported. 6. 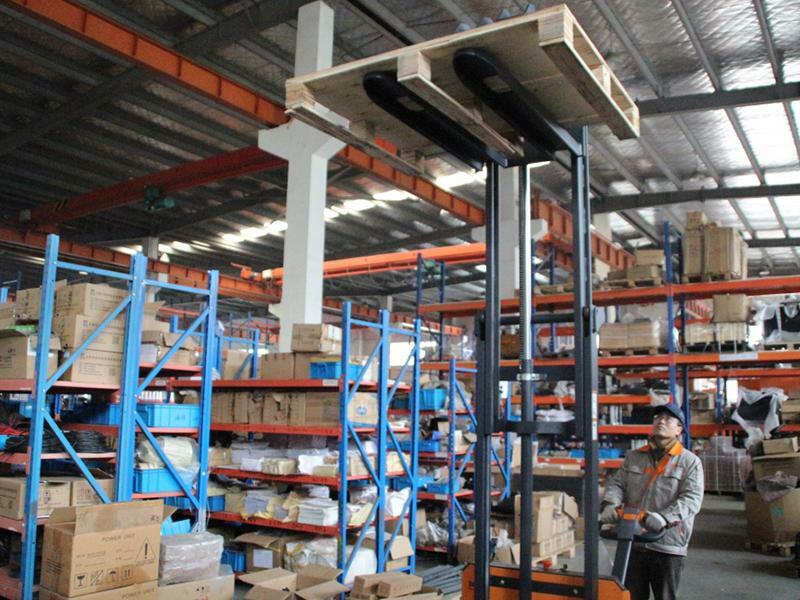 The max lifting height of the testing gantry should be within the standard range. 7. 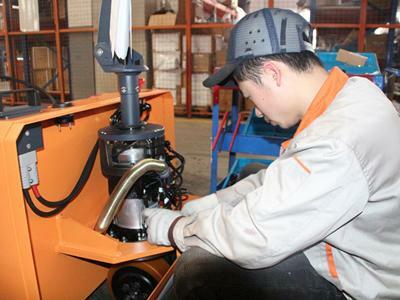 The gradeability of the truck should meet the standard. 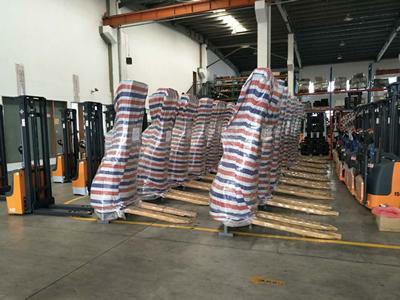 Packaging is the last process before delivery. 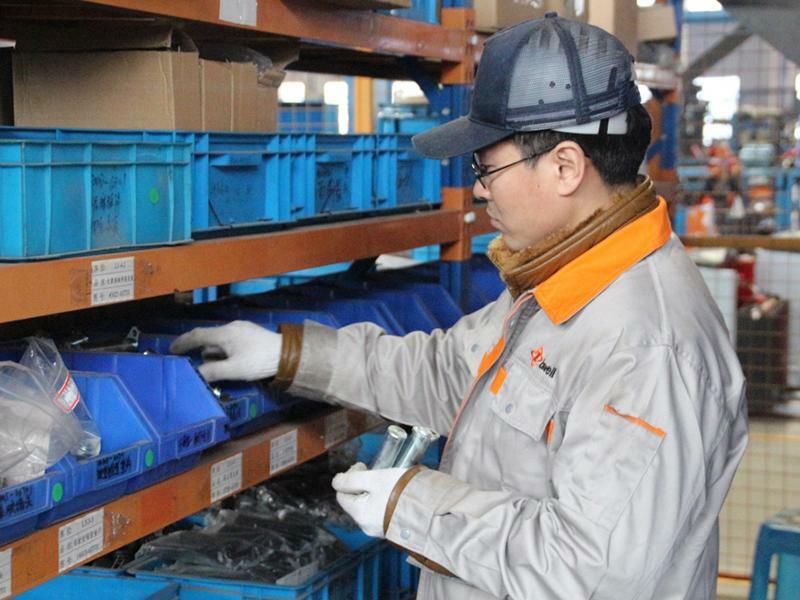 We use plastic packaging tape to fix the handle of the goods. And the goods will be protected by air bubble film, wrapping film, corrugated board and waterproof cloth, reducing damage during delivery much as possible.